55th Inter municipal youth games -MOSI will be organized by Tourist Organization of Priboj in partnership with Municipality of Priboj in the period from 4 July till 8 July, 2018 in Priboj, Serbia. 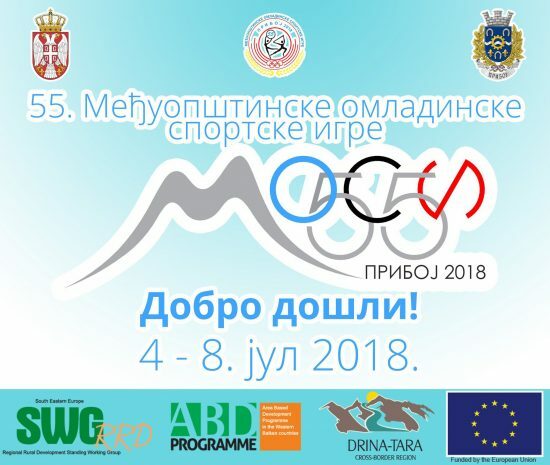 Representatives of 37 municipalities from Serbia, Bosnia and Herzegovina and Montenegro will compete in 15 sport disciplines as well as in 5 disciplines at accompanying PARA-MOSI games for persons with disabilities. 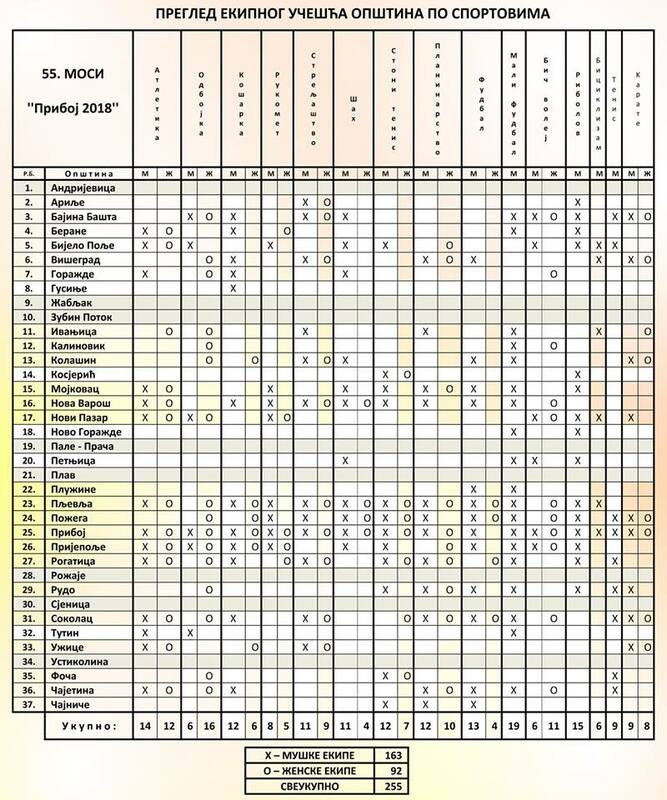 Traditionally, festival concerts will be organized for participants and visitors, with participation of the most famous artists from the Balkans. 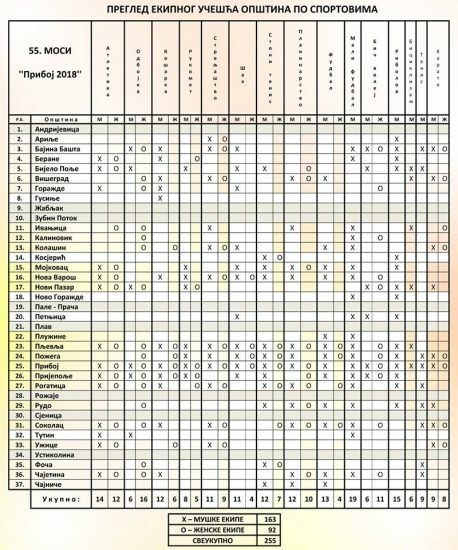 Also, several exhibitions and promotions will be organized within the MOSI framework. The event will be supported by the Regional Rural Development Standing Working Group (SWG) in South-Eastern Europe within the European Union funded project: “Regional cooperation and networking in the field of agriculture, rural and economic development of cross-border area”.